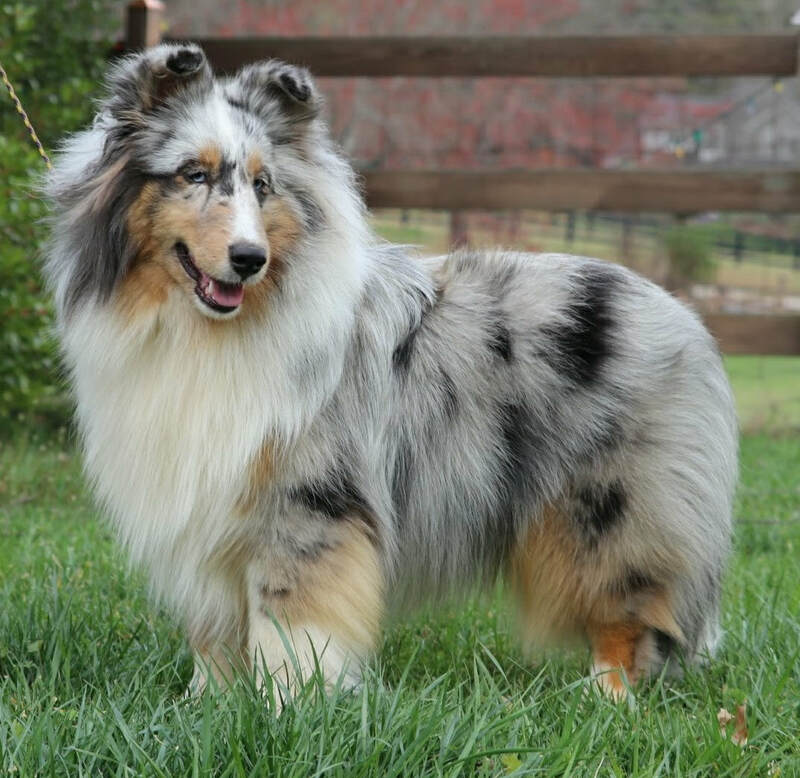 Jesse is a Blue Merle Shetland Sheepdog, also called a Sheltie. 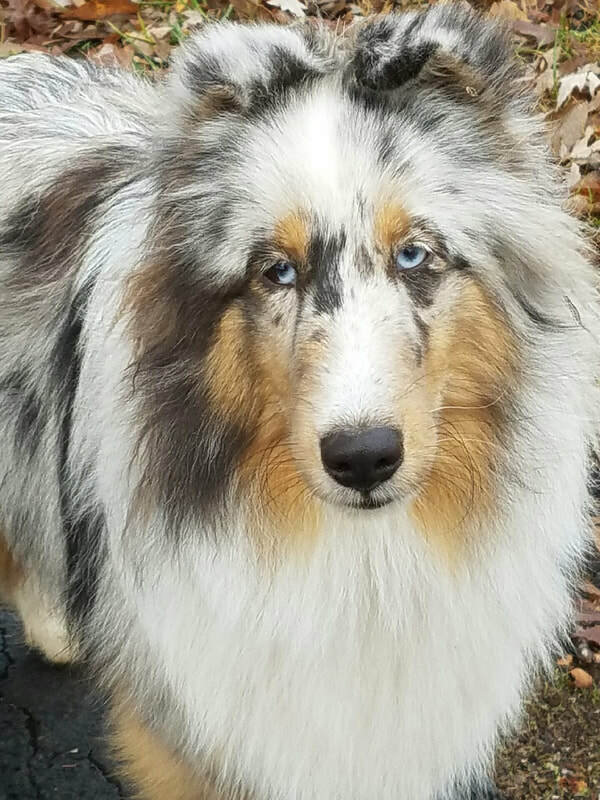 She has one blue eye and one brown/blue eye. She was born on March 30, 2016. She became a Therapy Dog in June 2017. Jesse is current on all vaccinations. She goes to a professional groomer every 4-6 weeks. In between, she is cleaned and brushed at home by her human. Jesse has trained in conformation, obedience, rally, agility, barnhunt, Trick Dog. And is currently training in NoseWork. She has earned an AKC obedience title – Canine Good Citizen (CGC); BarnHunt title – RAT Instinct (RATI); and Trick Dog Novice (TDN). 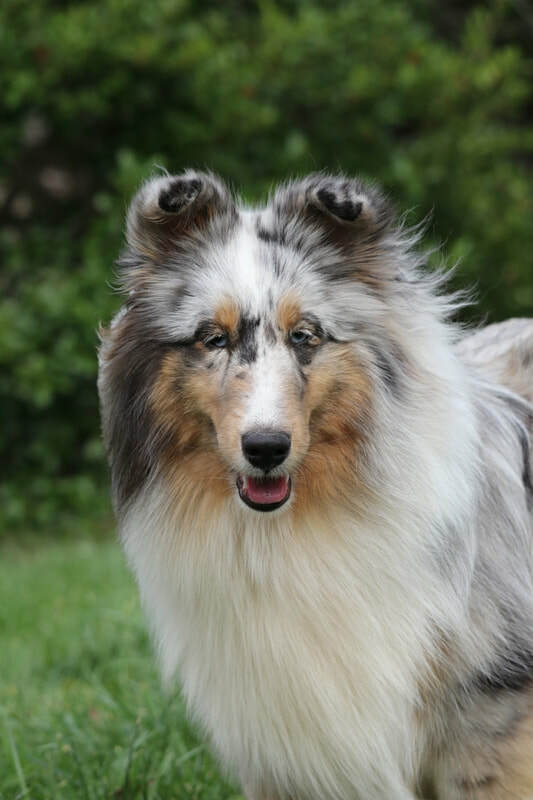 She also enjoys swimming in the summer, herding sheep, playing Frisbee, chasing any kind or size ball and just hanging out with her housemates, Tebow and The Cat. Jesse is registered with Alliance of Therapy Dogs, Inc., & the Intermountain Therapy Animals R.E.A.D Program. She is a CAREing Paws member. Jesse is a newcomer to this journey and we look forward to her adventures.